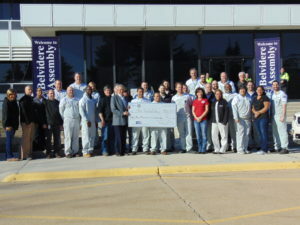 FCA/UAW presents a check for $53,205 earned as a result of special event fundraising to United Way of Rock River Valley. Fiat Chrysler Automobiles (FCA) has been the top employer in the Rockford Region for quite some time, and with that, have employed several union workers who work very hard every day building strong American Made vehicles. Those union workers, many of whom are members of UAW Local 1268, consistently do great things in our community outside of the normal workplace campaign; which in an of itself annually raises hundreds of thousands of dollars benefitting our local community. 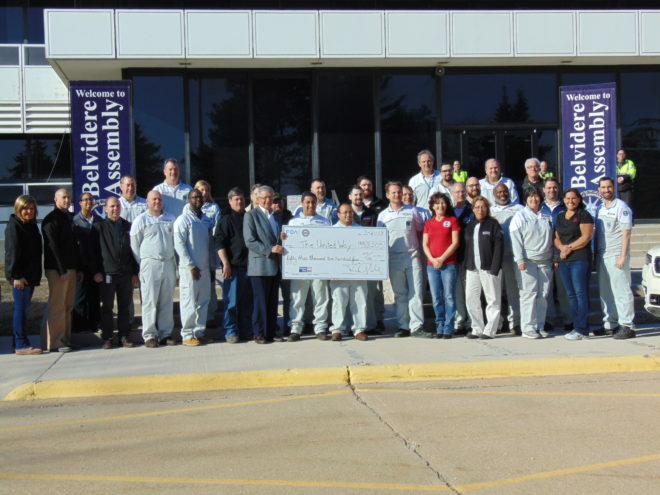 The Belvidere Chrysler Plant began the year with their annual Stuff the Bus Campaign benefitting local area schools and students in Rockford and Belvidere. Close to 9000 school supplies were donated for the start of many more drives throughout the year. There was a Hygiene Drive for United Way of Rock River Valley Community Partner, Youth Services Network, with over 5800 hygiene items collected. The money and items raised during the Thanksgiving Drive provided over $66,000 worth of food to Northern Illinois Food Bank’s adopted food pantries. 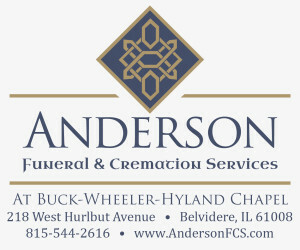 For complete article, pick up the April 1 Belvidere Daily Republican.